Chromosomes are within the cells containing a person’s genes. Normally, a person will have 23 pairs of chromosomes, totaling 46 chromosomes. Chromosome abnormalities are when it affects the number or structure of chromosomes. Numerical abnormalities are when a person has one or more extra copies of a chromosome. Another alternative is that the individual may be missing a chromosome. Structural abnormalities are when a part of the chromosome is abnormal, either they incorrectly join with another chromosome, parts are missing, or it has been duplicated. The older the pregnant woman is in age, the greater the likelihood that her child will have a chromosome abnormality. Symptoms vary depending on the number of chromosomes and the structure of them. 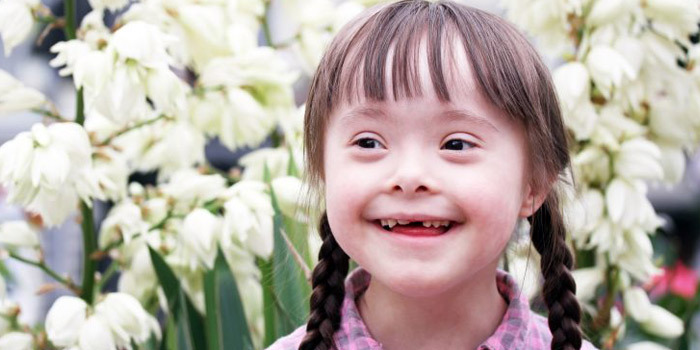 For example, Down Syndrome is when there is an extra chromosome. Symptoms include having a physical and mental developmental delay. Infants tend to be quiet and passive with limp muscles, and they also have a lower IQ. They also appear to have a small head, a broad flat face, and slanting eyes and a short nose. Another chromosome abnormality is the Fragile X Syndrome which is an intellectual disability passed down by the child’s mother. These individuals have a delayed development, larger eyes, and a prominent chin and forehead. Testing for chromosome abnormalities involves analyzing a sample of blood. Doctors can use cells from amniocentesis or chorionic villus sampling to detect certain chromosome or genetic abnormalities in the fetus. If abnormalities are detected in the fetus, further tests are completed to detect the specific birth defect. To prevent these abnormalities, pregnant women should take folate to prevent neural tube defects from occurring. To be eligible for this tax credit program one must have had their brain tumour for at least 12 months. In addition, it must be severely affected them the majority of the time. For example, if they have an intellectual delay they may qualify under mental functions. How To Apply for Disability Tax Credit for Chromosome Abnormalities? To apply, our experts will assist you in filling out form T2201 where you will need to get your medical practitioner to complete this form. This will ask your doctor to describe how you are impaired by your disability. It is important to be descriptive in this section as a patient can be affected in a variety of ways by their chromosome abnormality. Symptoms vary greatly depending on the patient and the structure of their chromosomes. Here at DCC, we can help strengthen your case by reviewing your doctor’s form to ensure that the level of detail is suitable to meet the government’s expectations.